Sophia Loren stars in “Human Voice,” based on the play “La Voix Humaine” by Jean Cocteau. 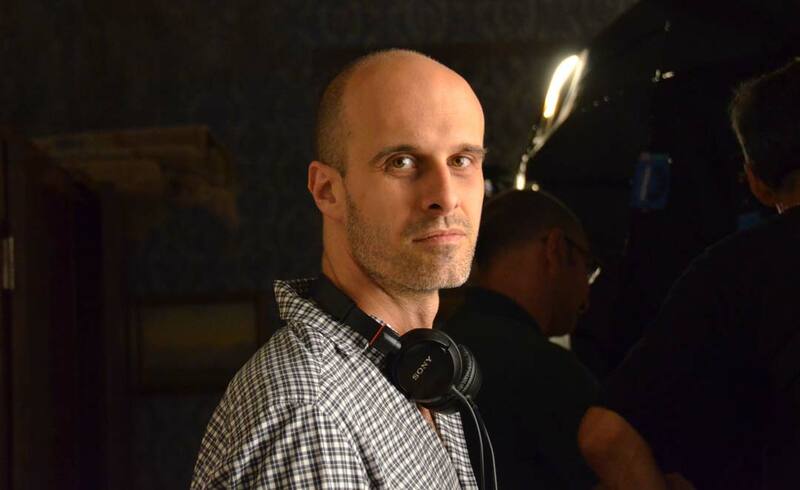 The 25-minute short is being directed here in Rome and Naples by Edoardo Ponti. 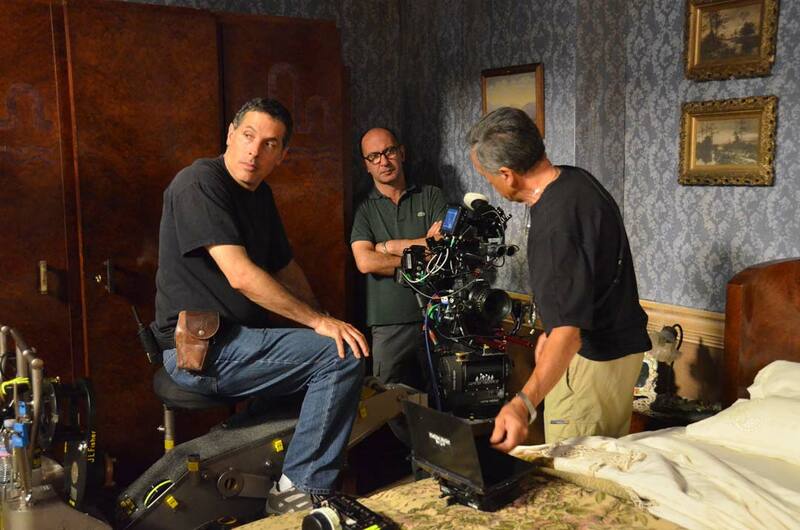 Rodrigo Prieto, ASC, AMC is the Cinematographer. 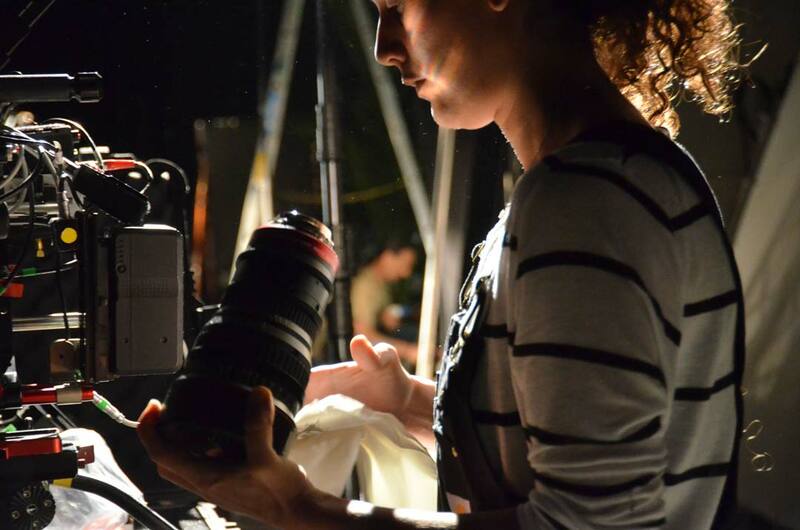 The interesting news for FDTimes readers may be the Canon C500 cameras with Codex Onboard S Plus Recorders being used on this production. They are shooting in 2K 12-bit. The almost hidden secret (something I certainly had forgotten) of Canon C500 vs C300 is that the C500 does 2K in 12-bit, while the C300 only does HD in 8-bit. So the dynamic range and color space is much improved. Most of us were so focused on the C500 doing 4K (10-bit) that we overlooked its 2K (12-bit) capability. Tests by this production led to decision to shoot in 2K 12-bit instead of the camera’s other choice of 4K 10-bit. Canon’s Tim Smith, on location for technical support, explained that the added bit depth (vs resolution) was chosen — because of the look and style for this period piece. 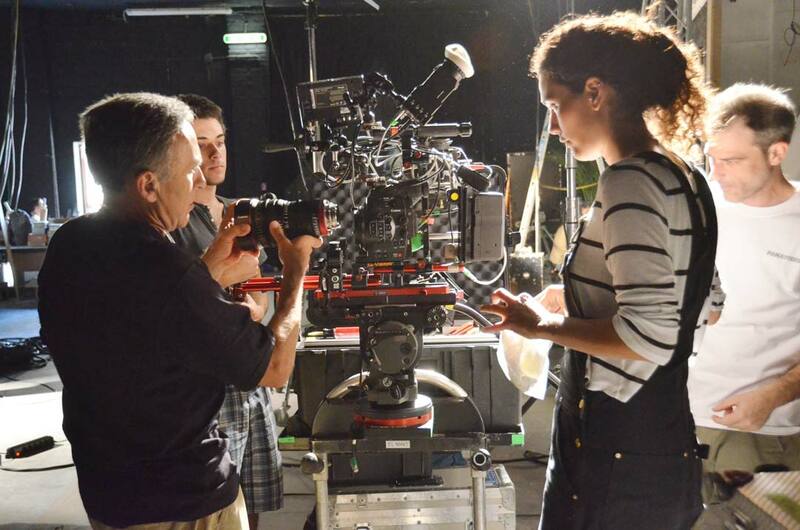 Above, 1st AC Zoran Veselic and 2nd AC Paola Greco changing between Cooke S4/i primes and Canon Zooms. Hi everyone! 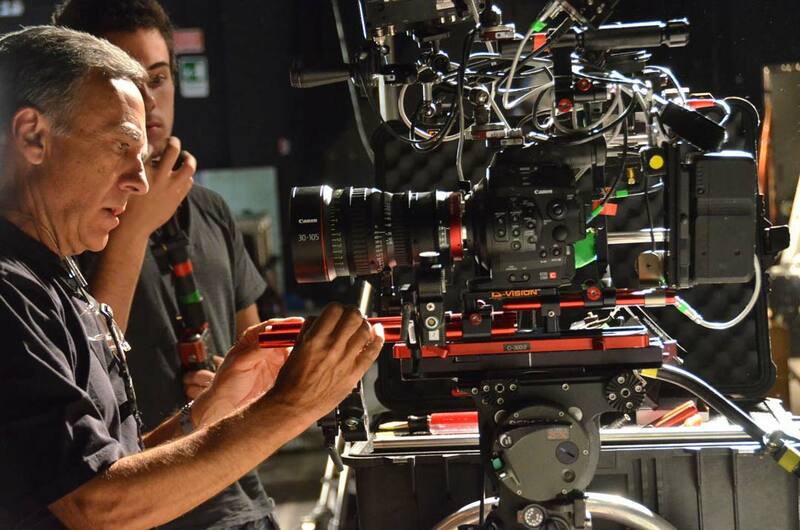 Would it be to much to ask if anybody has info on what View Finder Rodrigo chose to fit on the Canon C 500? I’ve been having a very hard time finding view finders for these kind of semi-professional cameras, since it is impossible to operate with the options given by the manufacturer.